The most important relationship you have is with yourself. Accept who you are and do things that makes you happy. Life does not wait. Take chances and open yourself up to all possibilities. 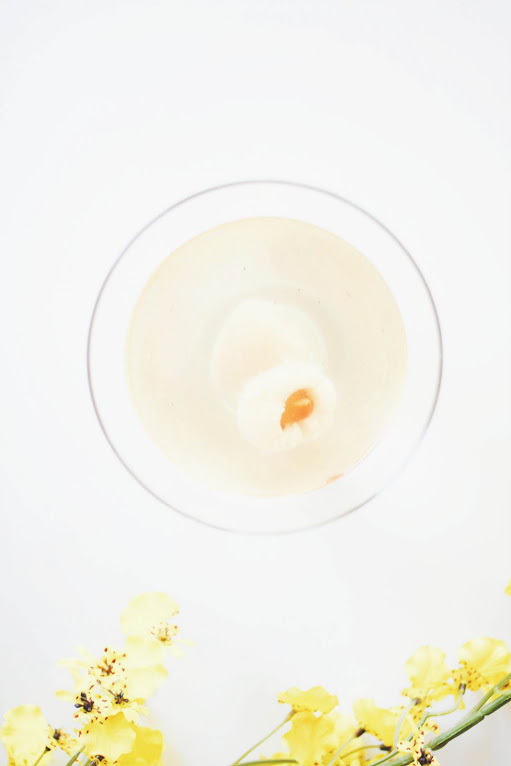 It's about you and while you're at it, have some lychee martini. It's about time we celebrate life. Cheers ladies.